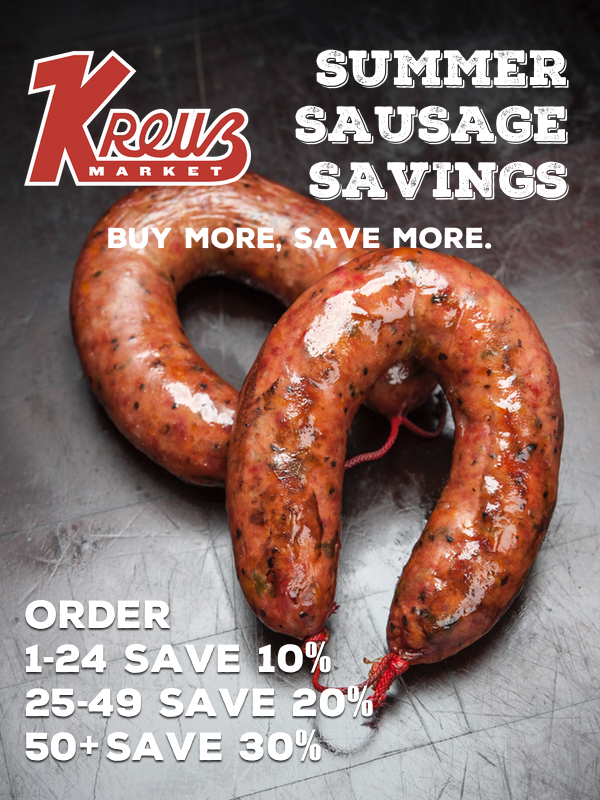 Kreuz sent me an e-mail advertising a summer sausage sale and you can guess what happened next. I was happy to add some of their excellent jalapeno cheddar sausage to my freezer and it was a lot cheaper than driving to Lockhart and back. 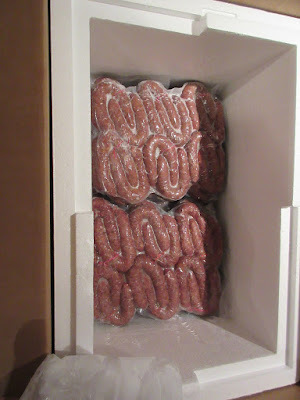 The sausage was sent on Monday and I had them Tuesday at noon, still well frozen thanks to some dry ice. The only bad thing is I have to wait til it thaws to eat some.